For more information on each property, visit the PPS website. Jef, I noticed two new projects (early in process) and I have not heard anything about them. Do you have any information. The first is on Harris Ave in Olneyville across from Truth Box, it is a massive parcel of land and they look to have started a foundation. The second is at the corner of Smith St and Orms, there used to be a massive building on the corner closest to the interstate and it is totally gone and it looks like they are drilling pilings or doing a perc test or something (when I drove by yesterday). 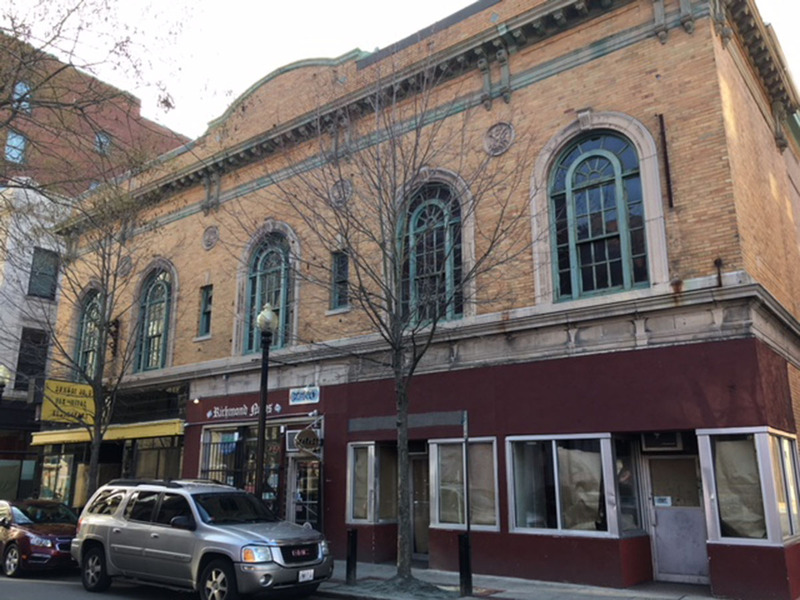 Does anyone know who owns the Rialto Theatre property? 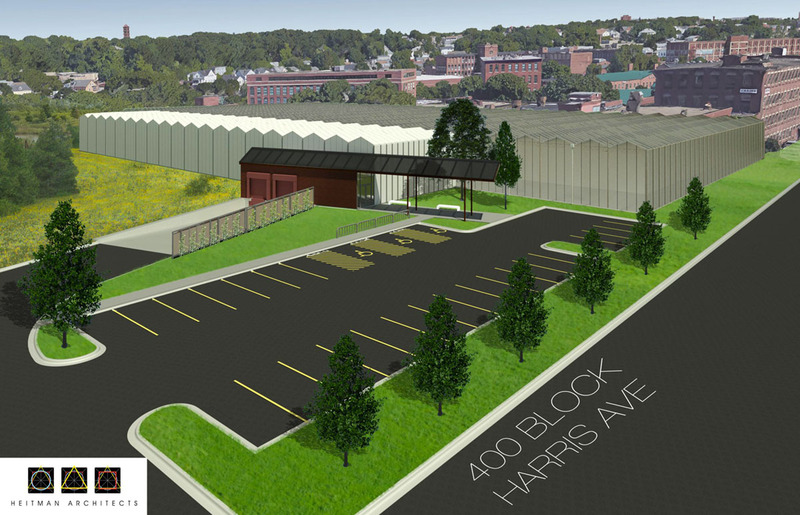 The project on Harris Ave. is Gotham Greens, which will be an urban produce green house. There is also an extension of the Woonasquatucket Greenway planned through the site along the river. I don’t know what is happening at the site on Smith Street, I did see that the all the buildings on that corner were razed. According to City records, the Rialto Building is owned by Barco LP. I did hear last year that the owner was interested in selling. The Rialto Building is in the D-120 zone, so an 11-12 story building could be built on the parking lot at the rear of the building. Encouraged to hear the Greenway will be extended into this area of Valley. Recently was walking along the section of the river near Manton Ave in Olneyville and was surprised to discover the remnants of an old footbridge, blocked off by concrete barricades, paved with lots on either side and overgrown with weeds. I wish I could buy these properties along the river and revitalize them to how they use to be.